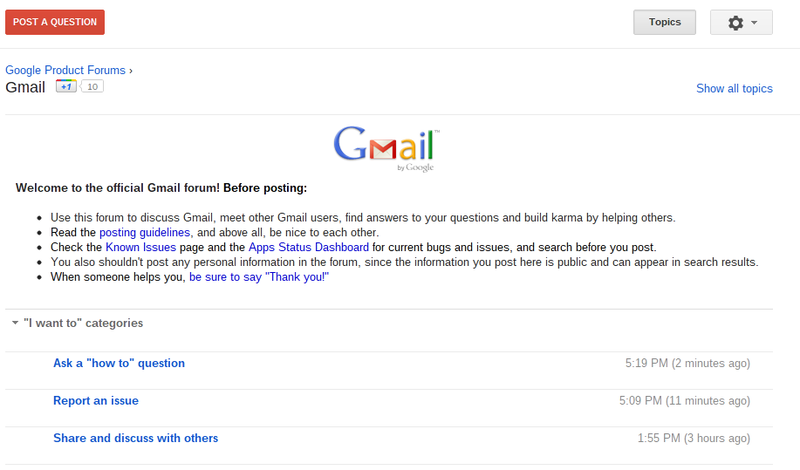 The Gmail Forum is a place where you can discuss Gmail, get advice, and help each other out. Recently, we've celebrated two major events. Everyone needs a little help occasionally, and many of us get a warm, fuzzy feeling when we’re able to provide assistance to someone in need. Brett, or “bkc56” on the forum, has helped so many people he must be on fire! The Gmail team is thrilled to congratulate Brett on becoming the first person to post 100,000 answers in any of our forums. 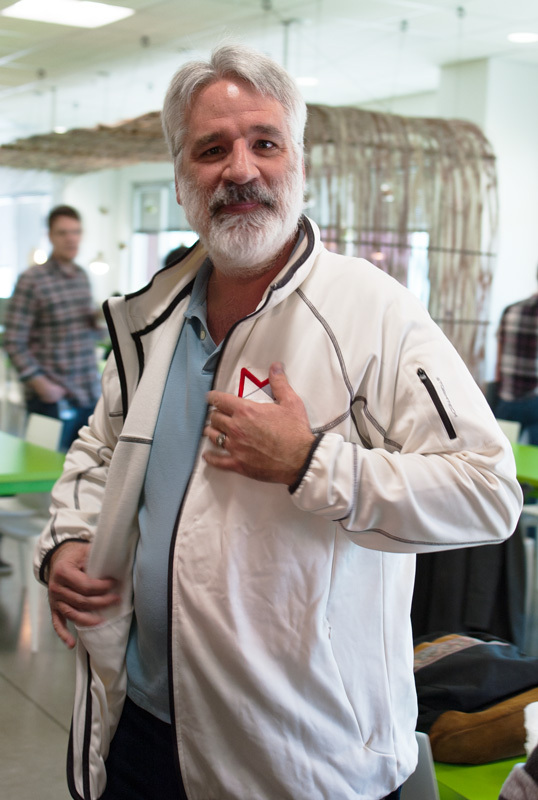 To celebrate, we invited Brett to come by the Google offices in Mountain View for lunch and a day with the team. 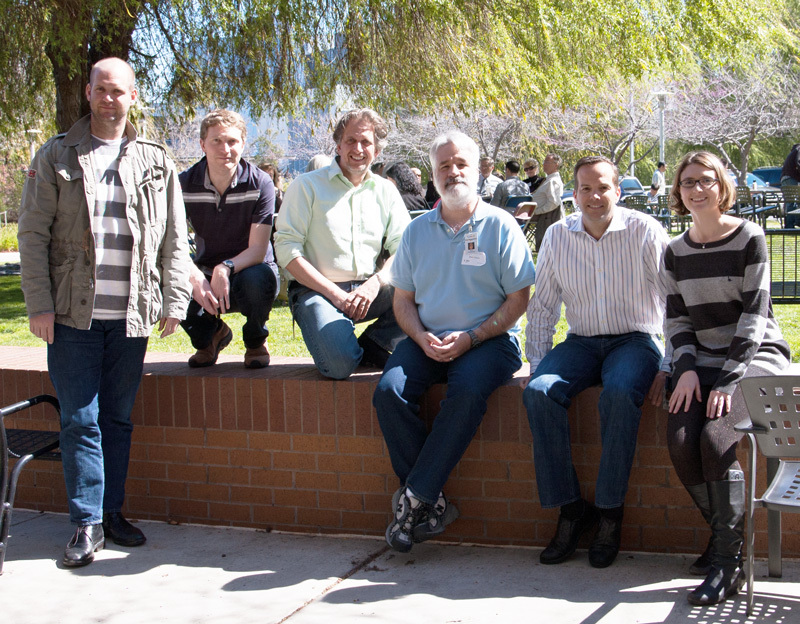 While he was here, Brett shared his insights on Gmail, the forum, and the Gmail community; those he met with described his observations as “brilliant” and “invaluable.” He met with Googlers in many different roles, from support specialists and engineers to vice presidents. We learned a lot from speaking with Brett and we are all very grateful that he shared his time with us. 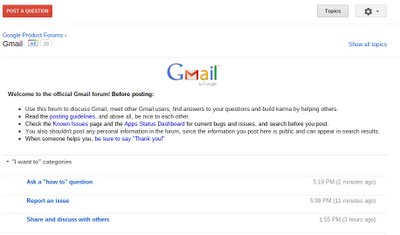 Right on the heels of Brett’s achievement, we launched a new interface for the Gmail Forum, powered by Google Groups. 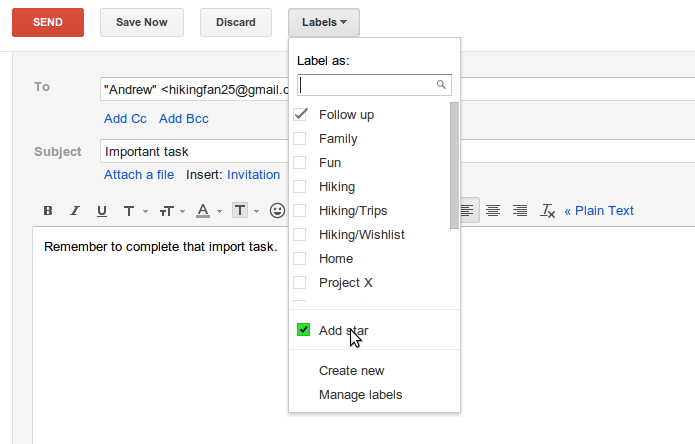 The update brings new features, including “me too” voting, rich text posts and editing, and easy sharing on Google+. Stop by and check it out, whether you have a question or just want to chat.